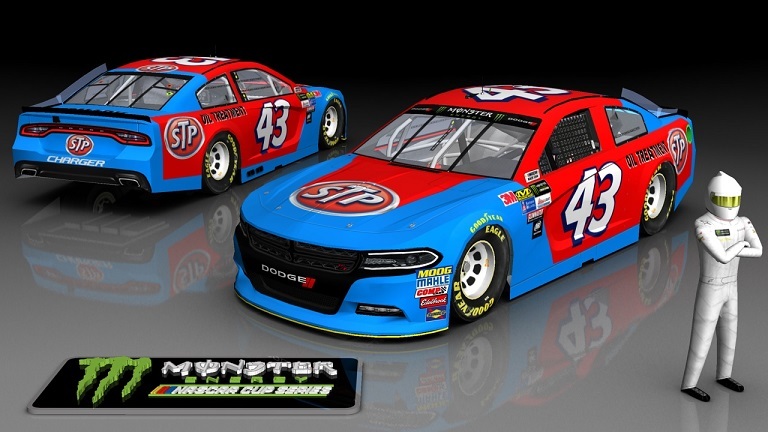 Richard Petty Throwback for the MENCS 18 Mod on a Dodge. Based on Richard's 1981 car. Credits: Splash N Go Graphics for the Templates, Sim Racing Design for the contigs, and Big Evil Racing for the numbers.